The post How to sync your playlists across Spotify, Apple Music, YouTube, and more appeared first on DIY Musician Blog. The post Exciting year for independent musicians nominated for Grammy Awards appeared first on DIY Musician Blog. 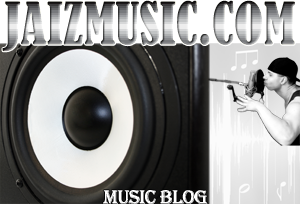 The post How do you decide WHERE to promote your music? appeared first on DIY Musician Blog. The post Why you can’t afford to get your music metadata wrong appeared first on DIY Musician Blog. The post 20 quick things you should do for your music before the end of 2018 appeared first on DIY Musician Blog. The post 20 quick things you should do for your music before the end of 2018 (upcoming FB Live) appeared first on DIY Musician Blog. The post 5 things most musicians are missing on their Facebook page appeared first on DIY Musician Blog. The post 7 ways to sell more “merch” at your gigs appeared first on DIY Musician Blog.